The Rip Curl Poda Island sunglasses is faithful to our philosophy "made by surfers for surfers". They are perfect to go on on the search to surf empty waves or simply to protect you from the sun with style. In summary, regardless of the choice of Rip Curl sunglasses, they will perfectly combine a timeless design and quality of materials. 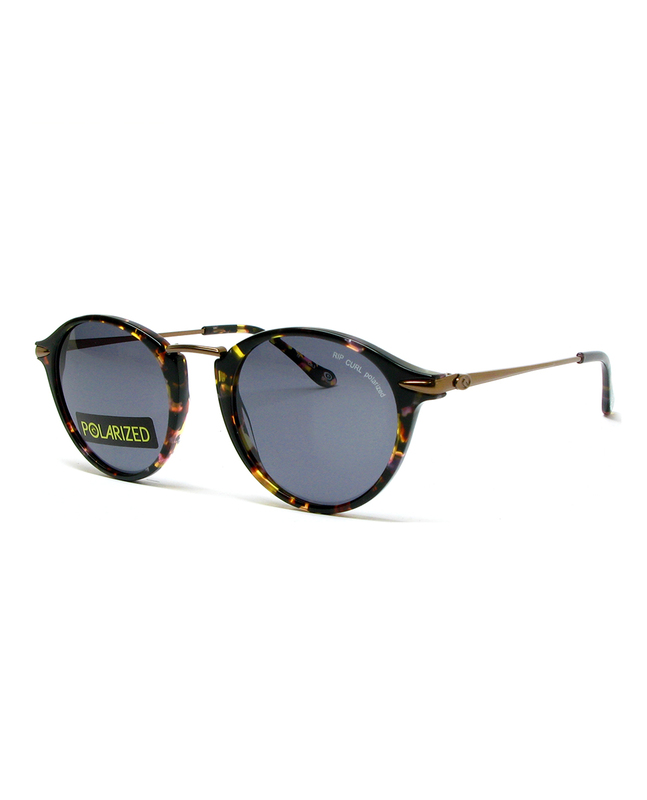 Supplied with Rip Curl sunglasses case.